Dark copper color. Aromas of molasses covered raisins, burnt sugar, dark roasted nuts, and coffee with a supple, lively, fruity medium-full body and a hot, captivating, long mocha gelato, white pepper, creme brulee, and fuel-like minerals finish. A rock solid overproof rum with lots of caramel character for punches. 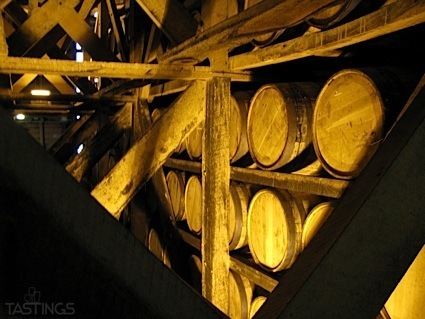 Bottom Line: A rock solid overproof rum with lots of caramel character for punches. 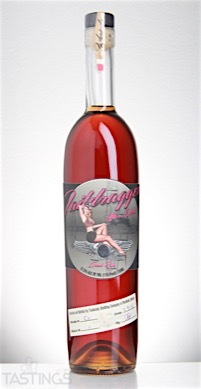 90 • Taildragger After Dark Rum 57.5% (USA) $37.00. 87 • Taildragger Torched Coconut Rum 30% (USA) $33.99. Taildragger After Dark Rum rating was calculated by tastings.com to be 90 points out of 100 on 4/19/2016. Please note that MSRP may have changed since the date of our review.